This is a team Indiana event. Our coaches will not travel to the event as Coaches will be assigned by Indiana Swimming. Team Indiana: This is a Central Zone sponsored meet. All Athletes will compete as Team Indiana and receive a complimentary Team Indiana Cap and shirt. 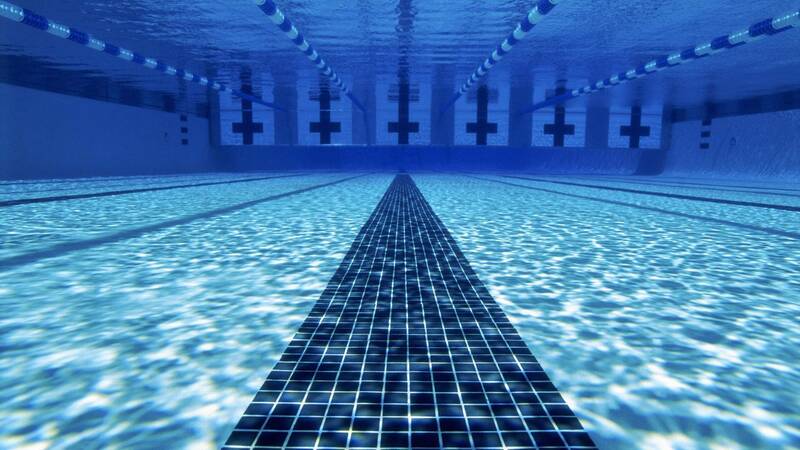 Funding: Indiana Swimming will pay for athlete entry fees ONLY. Times “B” Time Standard. Entries may be in either SCY or LCM times. Schedule: The two day meet format with all competition to be held in Long Course Meters. Special activities on Saturday June 7 are being planned by the meet host. Coaching Staff: A Team Indiana Head Coach will be appointed for this meet. Additional coaching staff will be added depending on the number of athletes competing in the meet. abide by all Team Indiana Travel Policies. These will be emailed to you after entry into the Online Entry System.